Posted January 24, 2019 by admin . Technology continues to be at the forefront of the marketing world and artificial intelligence – also known as “A.I.” – is an increasingly big part of our day-to-day lives. This technology is able to predict consumer buying patterns via sophisticated algorithms, interpret actionable insights with the push of a button, implement hyper-accurate customer targeting modules and put together a viable marketing plan using various data sources. Businesses not making use of this tool are becoming more and more rare. Entrepreneur.com outlines four ways in which consumer-based A.I. will impact marketing automation in the coming year HERE. Brands loyalty is an invaluable commodity and being able to personalize a consumer experience as much as possible is a great way to foster this loyalty. With the aforementioned increased prevalence of A.I. across the marketing landscape, the ability to customize and craft positive user experiences for customers is becoming more sophisticated as well as easier to achieve than ever. CMO.com has more info on this trend in their 2019 marketing industry forecast. Social media users and feeds are becoming more sophisticated by the day which means that content needs to keep up in order to reach eyeballs. Smart Insights explains this phenomenon and points out that video will continue to play a prominent role in social marketing content for the foreseeable future. With so many changes happening at lighting fast speeds in the marketing world, it makes sense now more than ever to work with an experienced, knowledgeable agency that understands the challenges small businesses face in attracting and retaining customers. 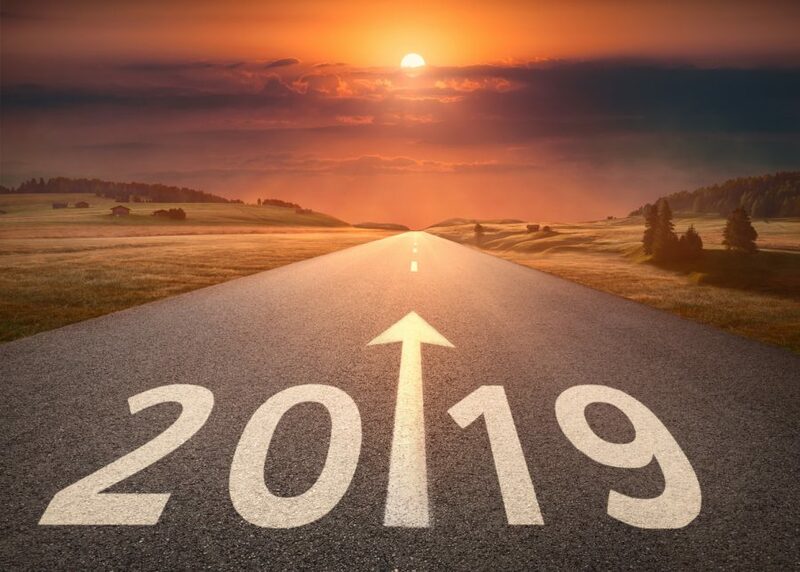 If you’re looking for help with your marketing in 2019, call us at (303) 703-8000 or click HERE to set up a FREE assessment of your current marketing channels!